tapvote is an independent voting service that enables local residents to vote for the specific things they want to see in their community. From New York to South Korea to local areas across Scotland, governments are devolving more spending decisions to communites through Participatory Budgeting (PB). Find out more about PB here. Tapvote makes this participation easy for residents and councils, to enable it to be brought into the mainstream as a daily activity. Firstly Tapvote empowers individuals from the ground up by enabling anyone to vote for anything they want. As the service authenticates voters' residency, a vote on Tapvote is as powerful as a ballot box vote. Next, we make it easy for organisations with budgets to select and assign funding to the proposals with popular support that meet their criteria. Any resident with a verifiable local address can set a goal, voting for anything they want. The goal is automatically listed in their local area. Community service providers can then post a public pitch to deliver projects, providing videos, figures and the budget they would need to deliver. Voters are prompted to select their preferred pitches. Funding organisations can then pledge & award funds to those proposals that meet their funding criteria and vote thresholds. Tapvote is totally free for residents! 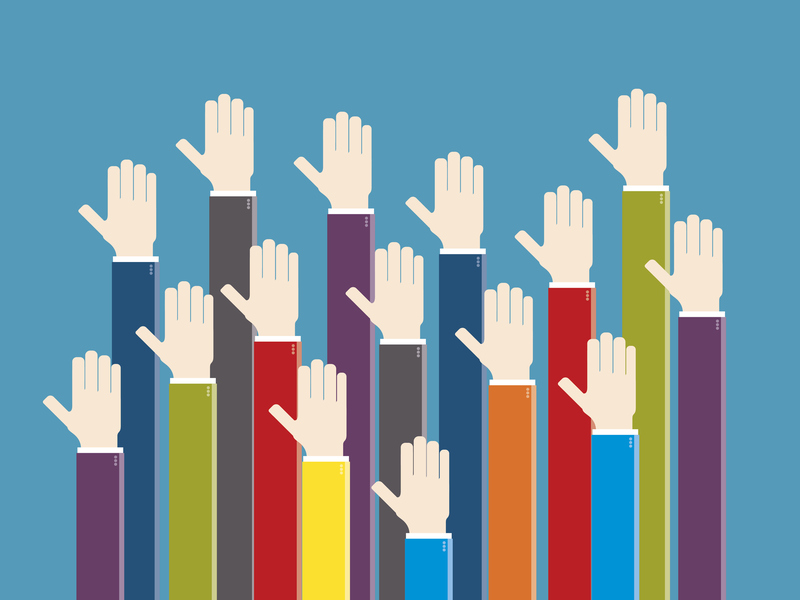 For funding organisations we have a range of solutions to help you increase participation, from simple voting tools for community councils and pilots, to options with fuller support for larger councils. We can also provide assistance with local digital promotion if need be. Want to chat over? We're here to help. Drop us a line any time at support@tapvote.org or by phone on +44 (0)203 488 0037.